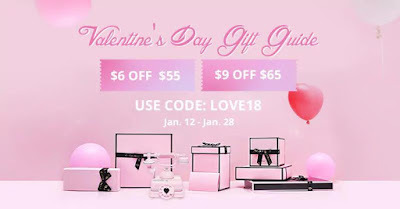 there are some great offers when it comes to choosing you Zaful valentines daysale 2018. If you haven’t shopped on our website before, now is the right time! 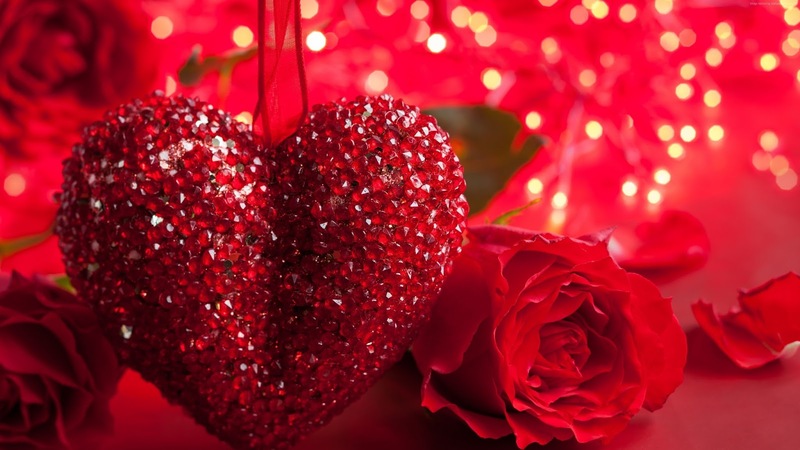 We offer a variety of items which will make you enjoy shopping your gifts for Valentine’s day. You have so many choices - from women’s and men’s clothing to home decor. Be sure that Zaful is offering the best Valentine’s Day gift you will ever find! Finding the right gift has never been easier, it is only few clicks away from you! You thought that’s it? But, wait! Some discounts are waiting for you! You have the opportunity to get 10% off by using coupon ZFKIRA! And there will be more discounts on our website just waiting for you to grab them! Go ahead and see for yourself what has Zaful prepared for you because you definitely won’t be disappointed. Zaful team wishes you happy Valentine’s day and pleasant shopping !